Coming from South of Norwich on the A11. Follow the B1172 at the roundabout. 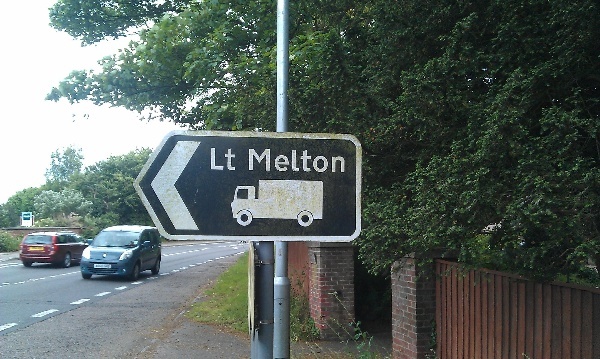 Continue on this road for about 3/4 mile and take the first turning right towards Lt Melton and a truck sign. Follow the truck signs taking the first left. The club can be found about 500m on the right, just before you turn left into the Industrial Estate.